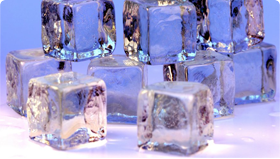 Welcome to Crystal Cubes Ice! 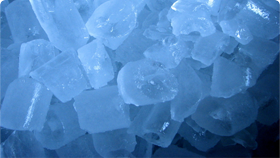 We offer ice delivery all around the metro Atlanta area. Also about 50 miles outside of the perimeter. 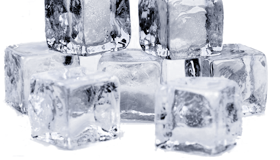 We carry ice bags in 10lb, 20lb, 40lb bags, and Dry Ice. We also do custom packing for large volume purchases. We are PICQS certified and NSF certified. All delivery trucks are radio dispatched. And service is just around the corner when needed. We offer services to C-Stores, Package Store, Catering Event, Corporate Events, Production Studios, Constructions Sites and much more..